This musical play introduces children to the whimsical world of Mother Goose. 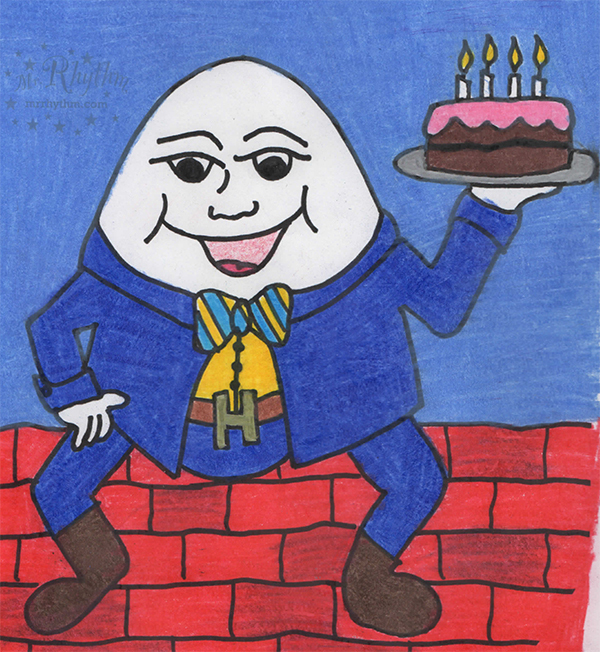 Teachers and children will love how these nursery rhyme songs bring characters such as Humpty Dumpty, Jack and Jill, Little Bo-Peep and others to life, and allow children to use their imaginations as they act out these silly, delightful, and sentimental songs. 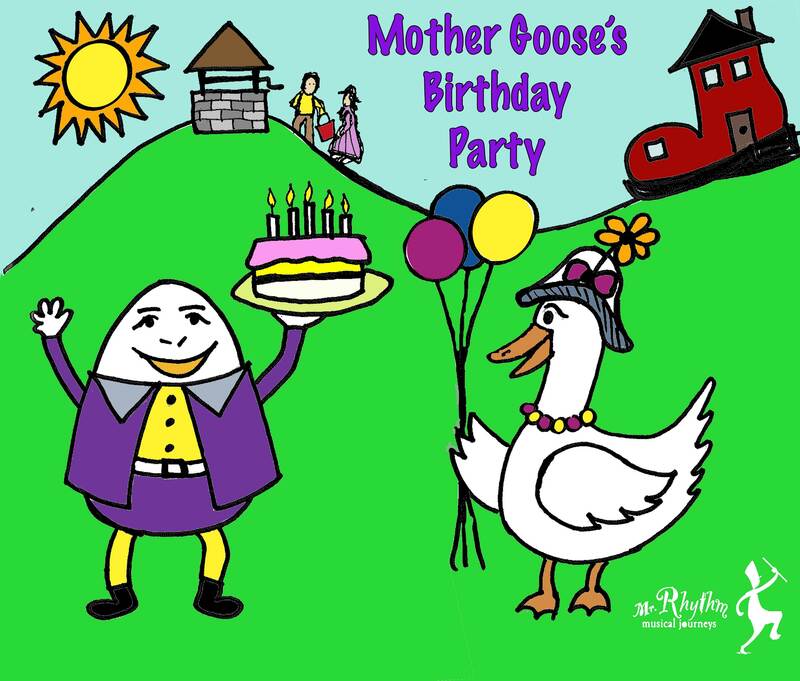 Mother Goose is a well-loved theme and includes 20 prerecorded songs that are sung by children just like yours. 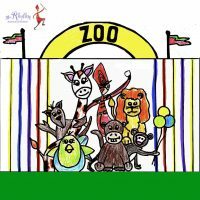 You choose the songs to include; we suggest you incorporate the songs into your circle time where the children can learn the words and motions with ease. Listen to 5 samples below. Using the scenery suggestion; you select which elements you would like to use. Included there is an easy to print invitation. Your children can color and fill it out, or you can prepare the invitations ahead of time to send home. This is a digital file so it can be emailed as well. Make your own unique Program by taking a group photo of your children with a cell phone; drop it into the Text Box on the Program digital template. Then list the names of the children and the songs to be performed, print it and you’re done! The costumes list is simple, you can just accessorize by adding granny glasses to Mother Goose and the “Old woman in a Shoe”. 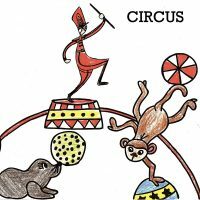 The children can mime using imaginary teacups and a teapot for Sukie and Polly as well as Mistress Mary’s watering can. 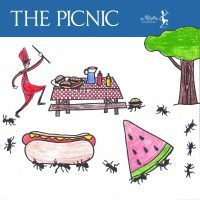 There is a fun costume idea for a spider to sit beside Miss Muffett. Lazy Mary can carry a blanket and so forth. Don’t want costumes? Here’s an alternative, print the iron on t-shirt template and make everyone a t-shirt or print it and pin it to his or her shirt the day of the performance, they’ll look great. 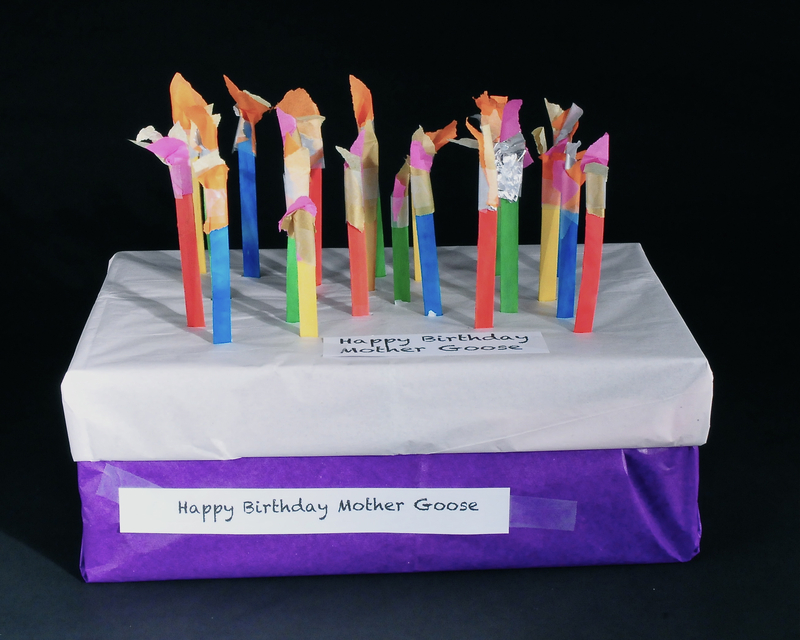 LEARN includes questions to help lead a discussion about Mother Goose and has the following activities. “Make-a-Rhyme” is a 5-page word activity that can be done as a group or individually. “Character Identification” is a word activity that can be done as a group or individually. 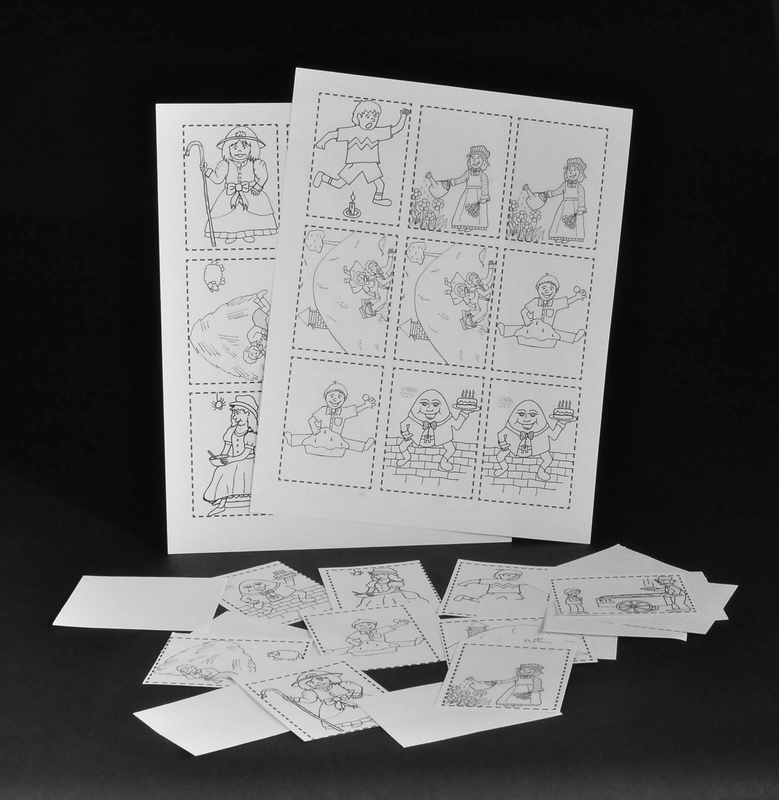 There are 9 pairs of Memory cards with Mother Goose characters that can be used for a game of concentration or Bingo. 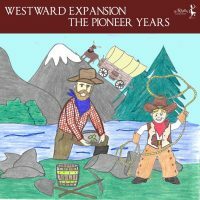 A 12 page Character-coloring book you can send home with each child. Have everyone observe things that sink or float in Jack and Jill’s pail. Included are instructions for planting seeds and watching them grow just like Mistress Mary. Little Miss Muffett was eating “Curds and Whey” what is that! Why did Jill put a rag soaked in vinegar on Jacks poor head? 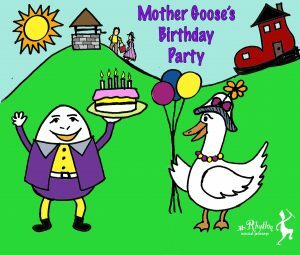 Explore contains historical facts about Mother Goose. Checkout “Moves” to get your children up and engaged in physical activity. Teacher Tools provides you with performance tips and how to adapt this play to your classroom needs. Print your own teacher binder. All our plays include lists of books and websites for additional reference.